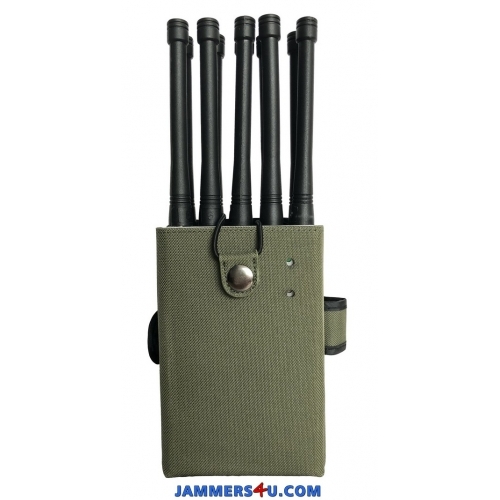 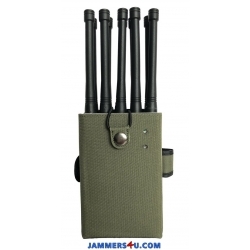 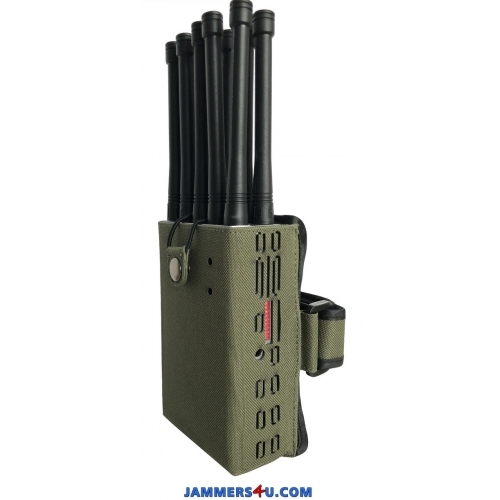 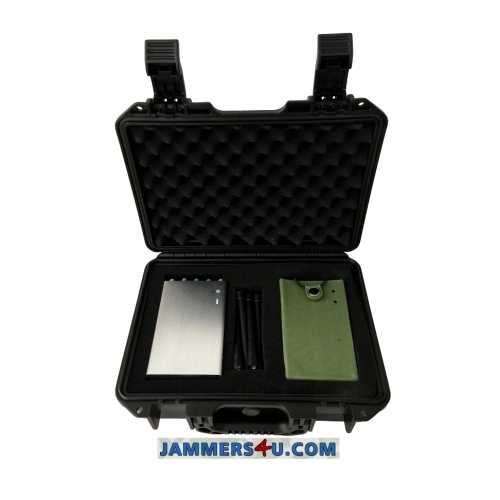 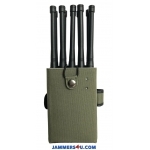 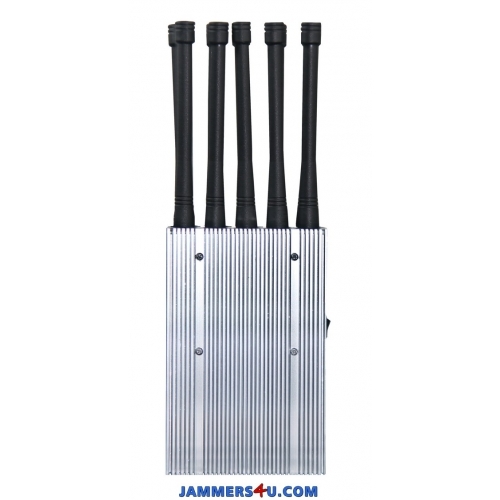 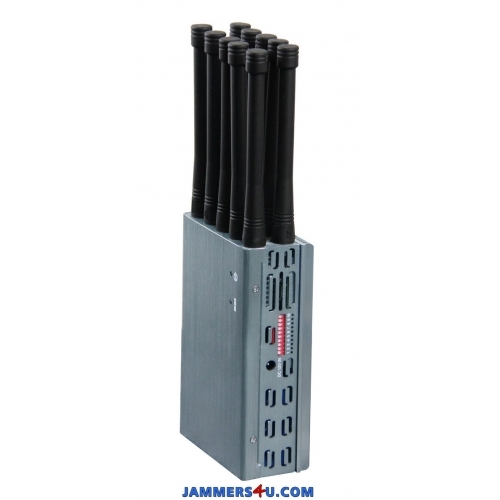 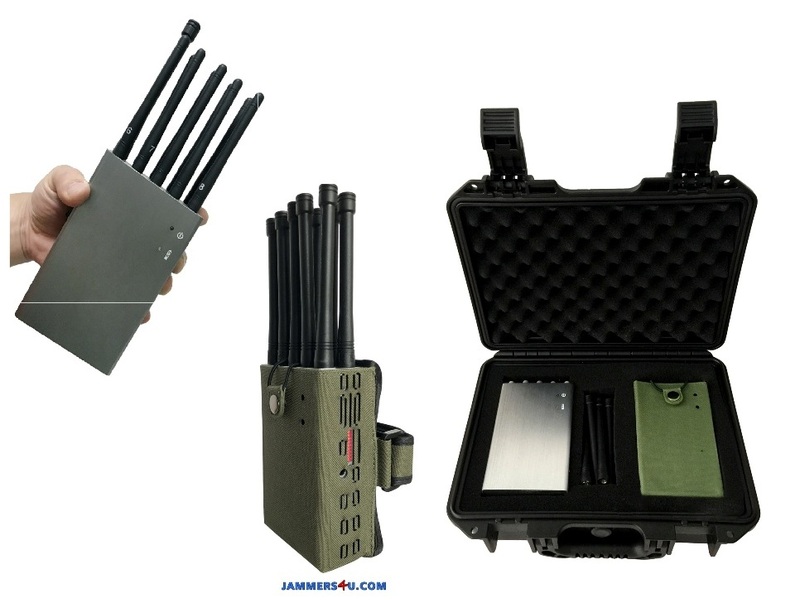 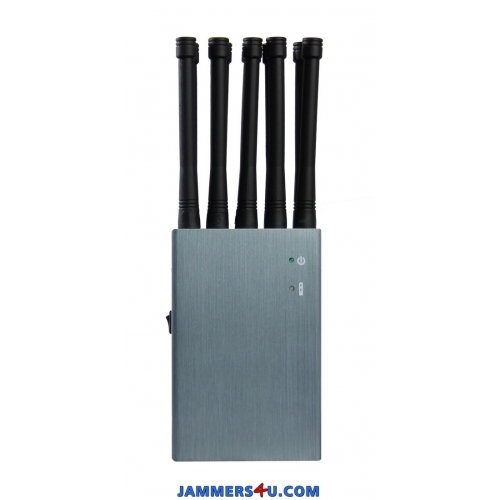 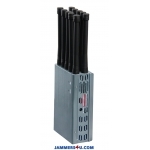 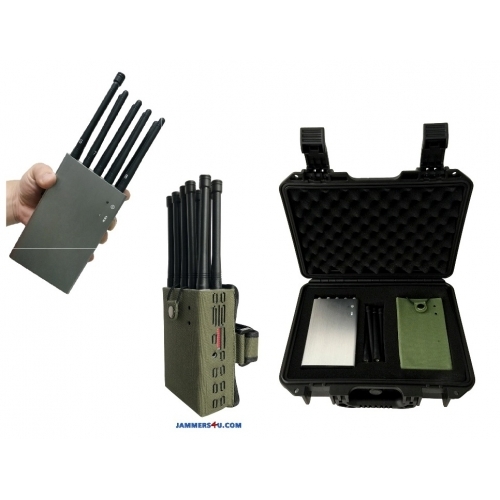 New high tech 5ghz handheld Jammer with 10 Antennas that Jamm all types of Android phones, Tablets, Smart Phones, iPhones, Win phones etc. 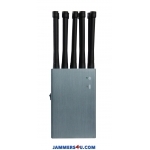 that use 2G, 3G, 4G, GPS L1, L2, Bluetooth WIFI 2.4ghz and 5Ghz wireless signals up to 30m. 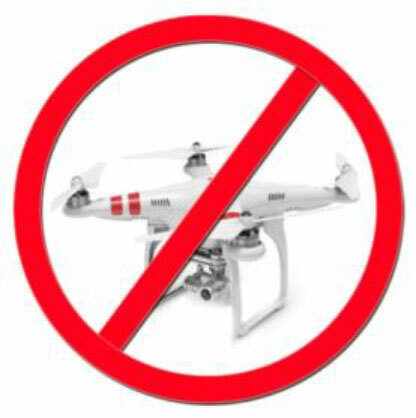 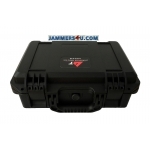 Also can be used to jamm very popular UAV Quadcopters Drones that use 2.4Ghz, GPS. 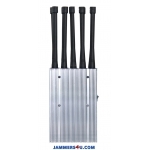 5.8Ghz up to 60m.